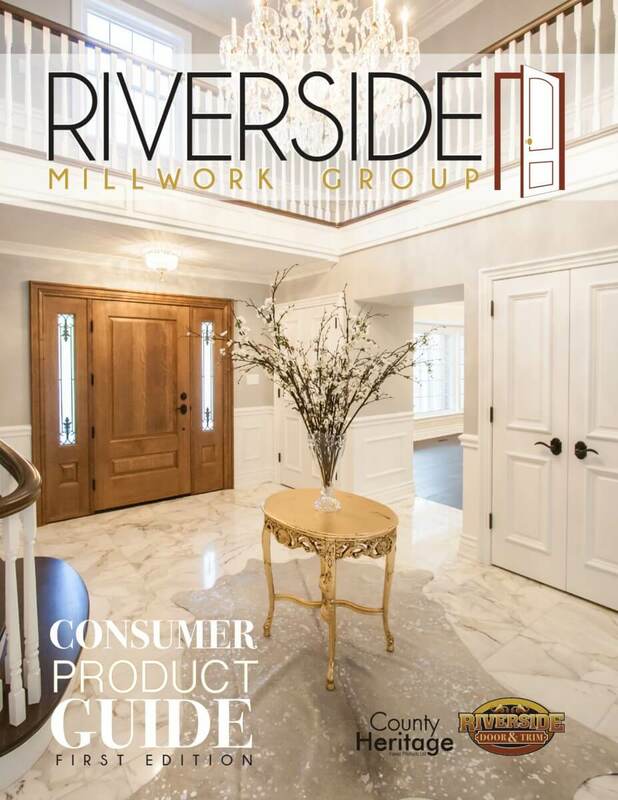 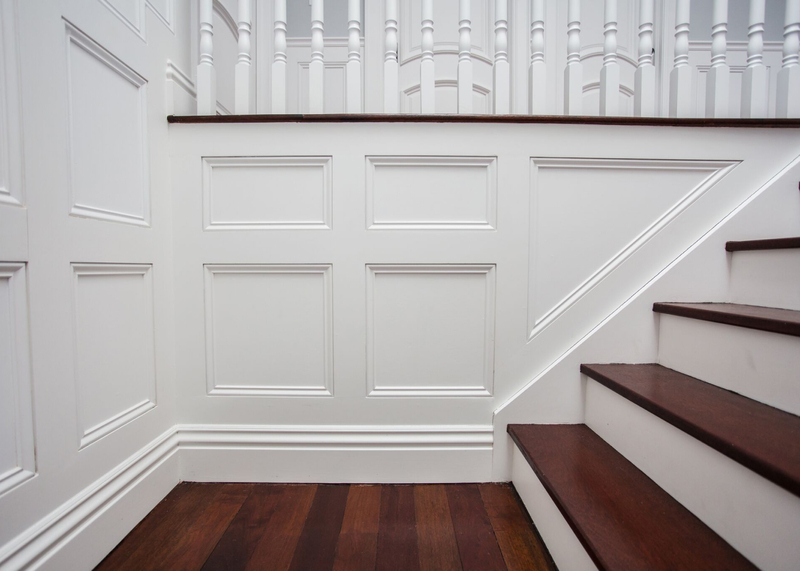 Trim styles in Colonial, Gothic, Modern, and everything in between. 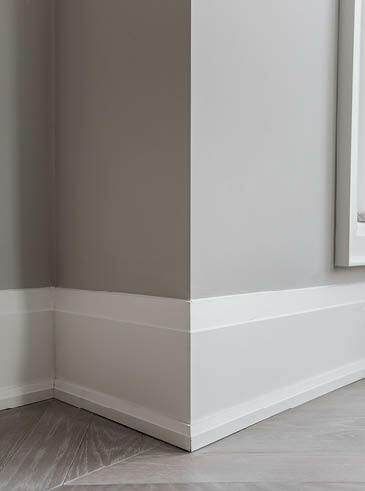 Define your space and leave a lasting impression. 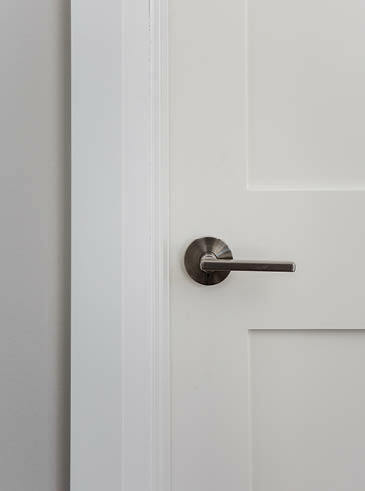 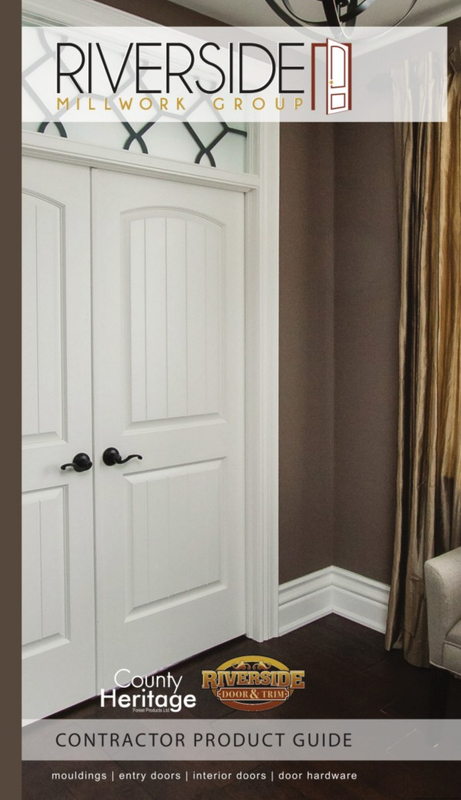 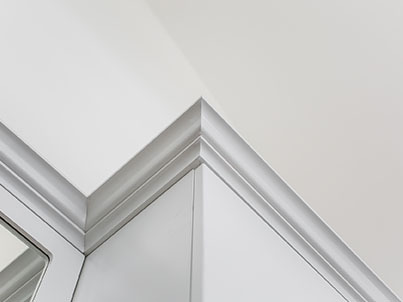 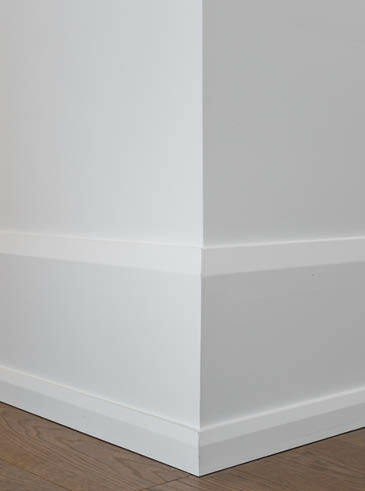 Trim can be grand or subtle, its elegance and polish truly makes a difference. 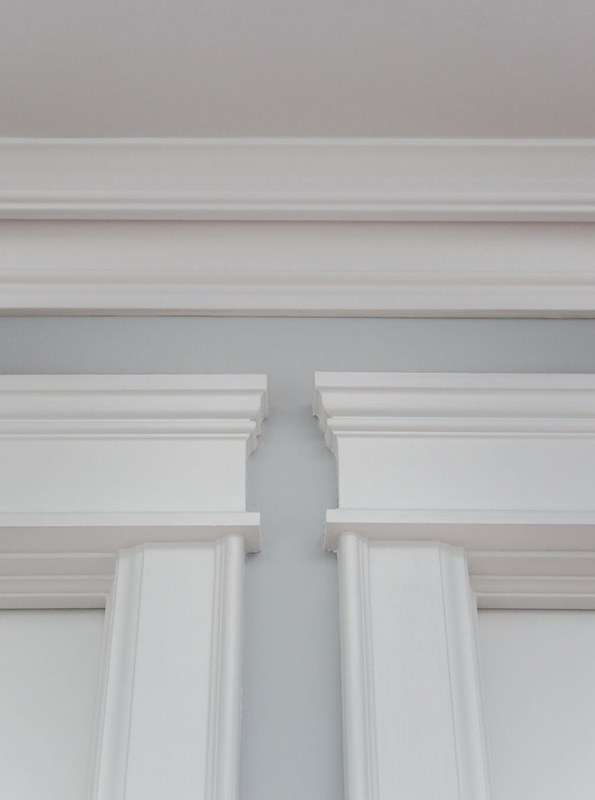 Browse through our wide selection of ready-made trim, but this isn't all we have. 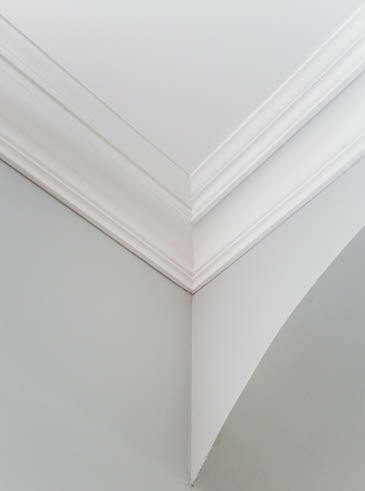 We can even match the trim of a heritage home to preserve its history. 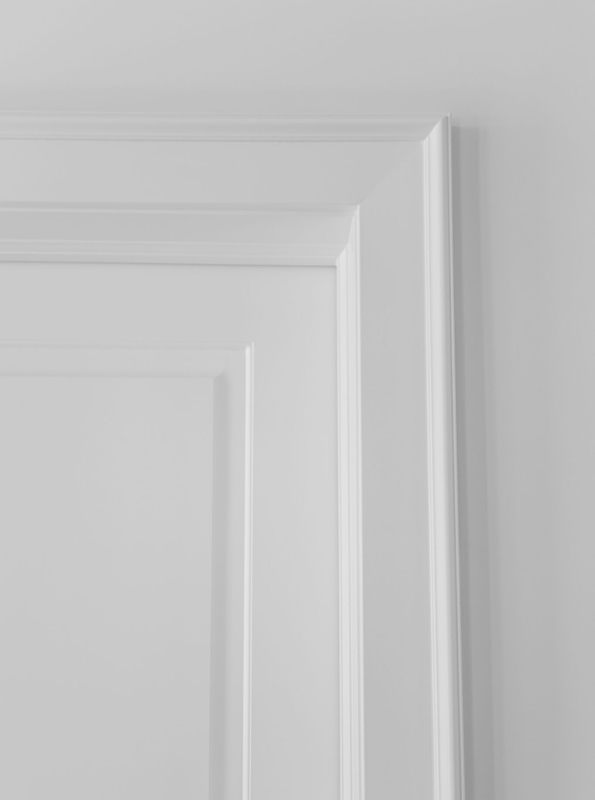 Visit us at one of our showrooms in London and Waterloo or request a quote.